Feeling gloomy about 2018 so far? The Orielles are here to reassure us with their debut record that the future (of music, at least) is bright, and most importantly, safe. The Orielles are stupid. Stupidly young and stupidly talented. And you can’t beat a bit of stupid. Silver Dollar Moment is twelve tracks of delicately synthesised, charming indie guitar music. After a string of excellent singles, most notably ‘Sugar Tastes Like Salt’, the Halifax trio have excelled in their anticipated first record. The enchanting vocals of Esmé Hand-Halford are phenomenal, as is the group's clear aptitude for snappy melodies that leave you thoroughly seduced. ‘Mango’ slides us into the Orielles experience via some super sweet harmonies and a winning hook, swiftly followed by the ferociously addictive ‘Old Stuff, New Glass’. Awesome distortion and lyrical acrobatics accompanied by a robust undercurrent of bass is ample fuel for toe tappin’. The trio’s best work is surely in their pacier tracks, where their talent for riffs and an outstanding chorus truly shines. Previous single ‘Let Your Dog Tooth Grow’ is an exemplar of this; seemingly delicate, yet laced with punchy confidence and immersive guitars, this song is the Orielles at their very greatest. Similarly, ‘I Only Bought It For The Bottle’ deserves commendation for its surprisingly dynamic strength after another deceptively soft intro. 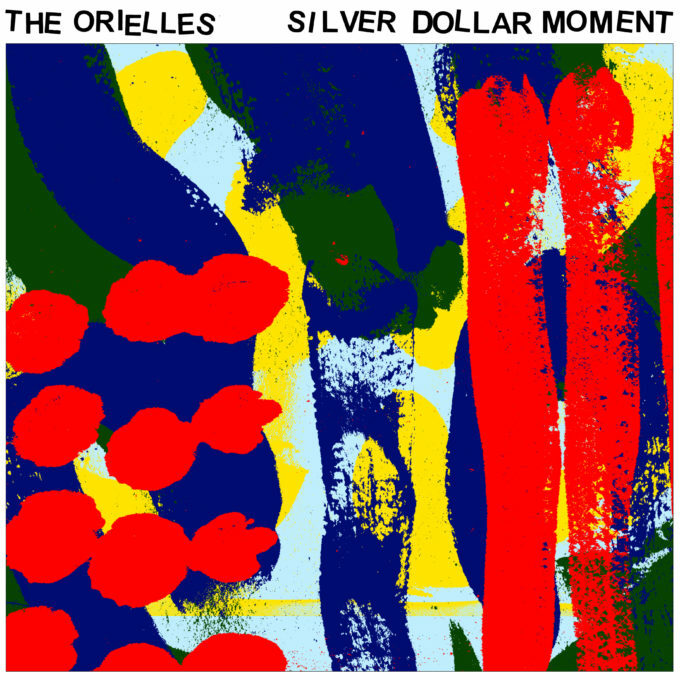 Easy as it is to go track by track, outlining the evidence supporting the Orielles being a bit bloody good, it'd be better to pick up Silver Dollar Moment for yourself. 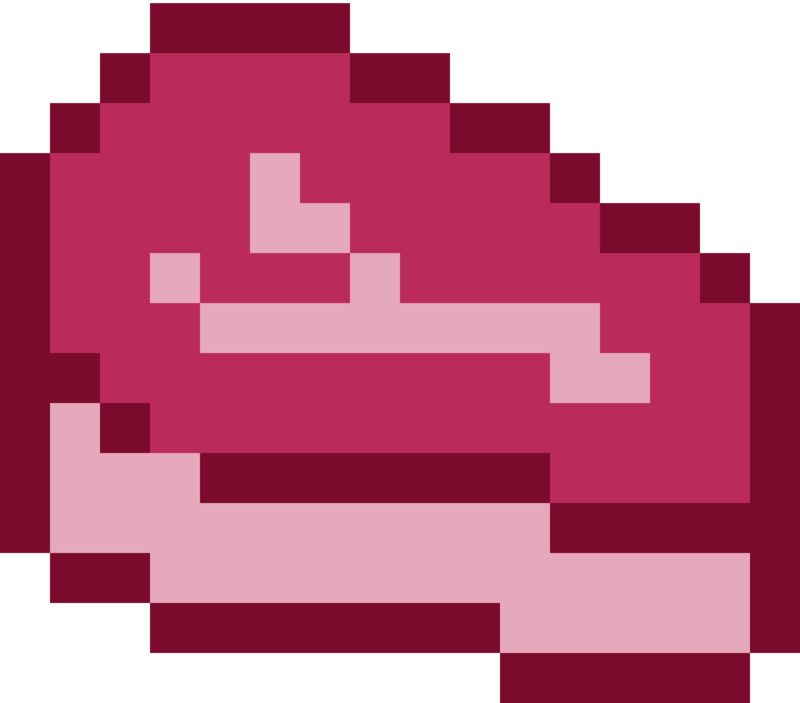 The smooth flow between tracks and ambience of the album overall is an experience in itself. And there’s no shortage of opportunity to get out and see the Orielles yourself.